a comprehensive read - just what I needed! The tale of a simple act of faith between two young people - one Israeli, one Palestinian - that symbolizes the hope for peace in the Middle East. In 1967, not long after the Six-Day War, three young Arab men ventured into the town of Ramle, in what is now Jewish Israel. They were cousins, on a pilgrimage to see their childhood homes; their families had been driven out of Palestine nearly 20 years earlier. One cousin had a door slammed in his face, and another found his old house had been converted into a school. But the third, Bashir Al-Khairi, was met at the door by a young woman called Dalia, who invited them in. This act of faith in the face of many years of animosity is the starting point for a true story of a remarkable relationship between two families, one Arab, one Jewish, amid the fraught modern history of the region. In his childhood home, in the lemon tree his father planted in the backyard, Bashir sees dispossession and occupation; Dalia, who arrived as an infant in 1948 with her family from Bulgaria, sees hope for a people devastated by the Holocaust. As both are swept up in the fates of their people, and Bashir is jailed for his alleged part in a supermarket bombing, the friends do not speak for years. They finally reconcile and convert the house in Ramle into a day-care centre for Arab children of Israel, and a center for dialogue between Arabs and Jews. Now the dialogue they started seems more threatened than ever; the lemon tree died in 1998, and Bashir was jailed again, without charge. 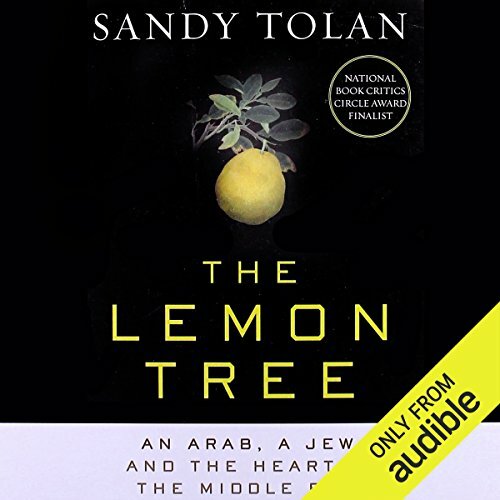 The Lemon Tree grew out of a 43-minute radio documentary that Sandy Tolan produced for Fresh Air. 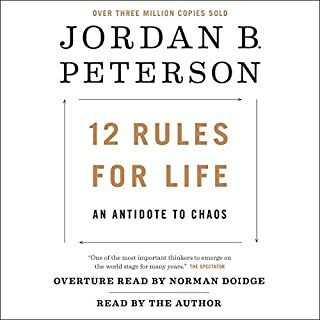 With this audiobook, he pursues the story into the homes and histories of the two families at its center, and up to the present day. Their stories form a personal microcosm of the last 70 years of Israeli-Palestinian history. In a region that seems ever more divided, The Lemon Tree is a reminder of all that is at stake, and of all that is still possible. 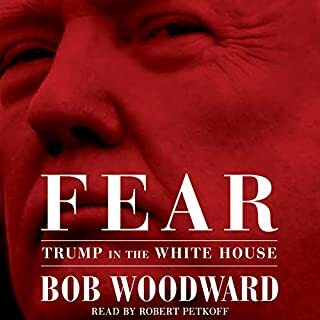 ©2006 Sandy Tolan (P)2013 Audible Inc. The Lemon Tree offers an interesting perspective to describe the complexities of the Israeli-Palestinian conflict. But history is sometimes dry even though necessary to frame most any story, and especially dry if it is complicated history. It was so in the beginning of this book, and consequently a slow read in the beginning. But if you stick with it, you’ll be glad. It’s like steeping lemon tea—the story becomes more flavorful and interesting if you can just wait. The story is both deeply personal and deeply political. A great read for anyone curious about Middle East conflicts, and you do not need a political science degree to understand or enjoy it. 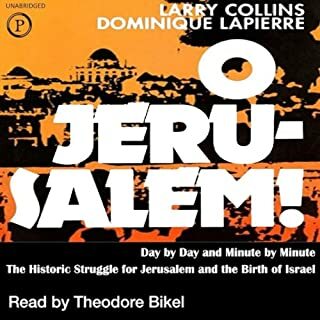 As a Jew by choice I read this book to get some idea of the Israel/Palestine conflict. I wanted a view from both sides and I got one. The fact that the author narrated the story made it that much more powerful. You get the full intention of her work with inflections and emphasis in all the right ways. I would highly recommend. A very small piece of a huge picture. 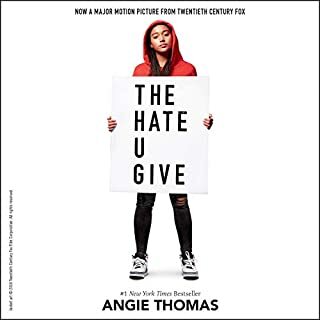 The story is well written and colorfully told but it's perspective lacks the spiritual and much longer history that lies beyond what is told here. Neither of the two main characters here are happy and at peace. Furthermore they cannot yet see a solution to their dilemma. A chance to hear two very personal stories apart from the media's portrayal of historic events; and contemplate the situation at a more mature time in my life. Very worthwhile reading! Just as it is with my own extended family members, I find that I love both families and feel their pain but am helpless to resolve differences. I was left wanting "more". Tough to review. I know I carry my own prejudices into this. The book is purported to be a story of a Palestinian man going back to his home in Israel that had been forfeited during/for the creation of the state of Israel, and his meeting the current resident and the story of the relationship between those two. In reality, the whole first half of the book is Israeli history, or rather the history of the formation of the state of Israel. Unfortunately, it appears to be told in a somewhat pro-Palestinian/anti-Israeli manner. And the rest of the book also seems to be very pro-Palestinian. I realize that the author is an American Jew, and he may be bending over backwards NOT to make it visibly pro-Israeli because of that, but the impression is that he's gone way too far in the reverse. Either way, the picture of the woman, Dahlia, seems well-rounded, and she truly appears to be a "good", fair-minded, person. The man (whose name I could never keep in mind very long, perhaps because I really didn't care for him) to be a typical Palestinian who definitely had grievances, but refused to offer any compromise or possible solutions. 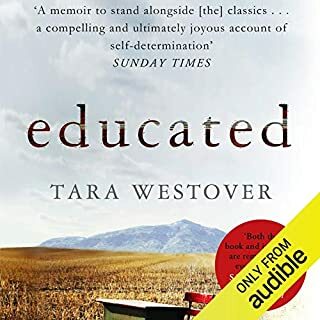 Author builds the facts of the Israelis and Palestinian history through news accounts, factual history and wraps it up around a wonderful story around two families. It reminds you of hw complicated and nuanced this conflict is. I was right there in the moment of the read. I would highly recommend reading. 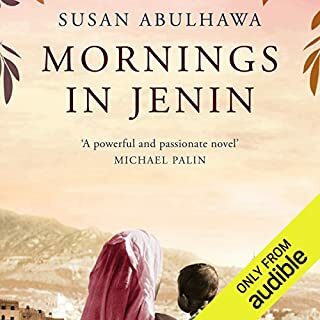 A fantastically crafted story about both sides, their histories, their drivers and how tangled and interwoven both Arabs and Jews policies and goals are. A complicated situation made understandable by excellent writing and an amazing story of friendship. I have always wondered about the origins of the conflict in Israel. My eyes have been opened. Loved it! This was an amazing story and told the story of a Palestinian and a Jew.